The Wikkel House. 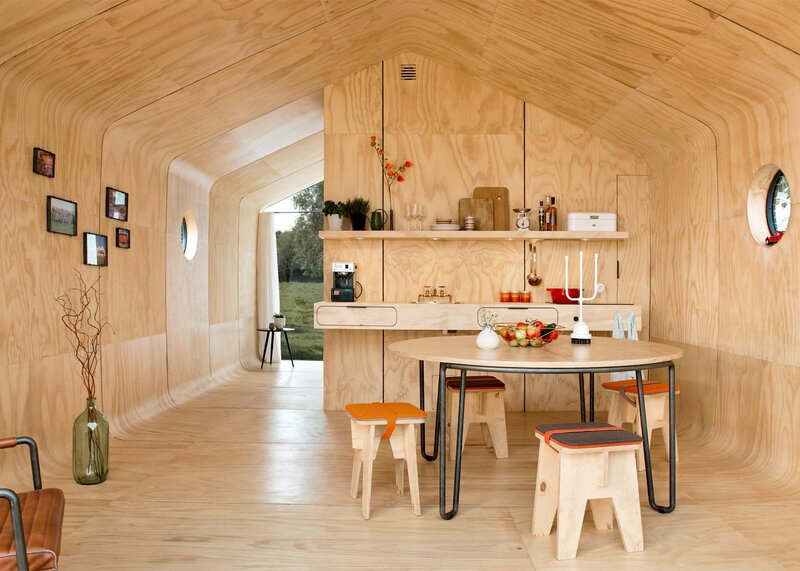 A sustainably built, 100% recyclable, customisable cardboard house. Guaranteed to last for over 50 years. Developed by Fiction Factory in Amsterdam. 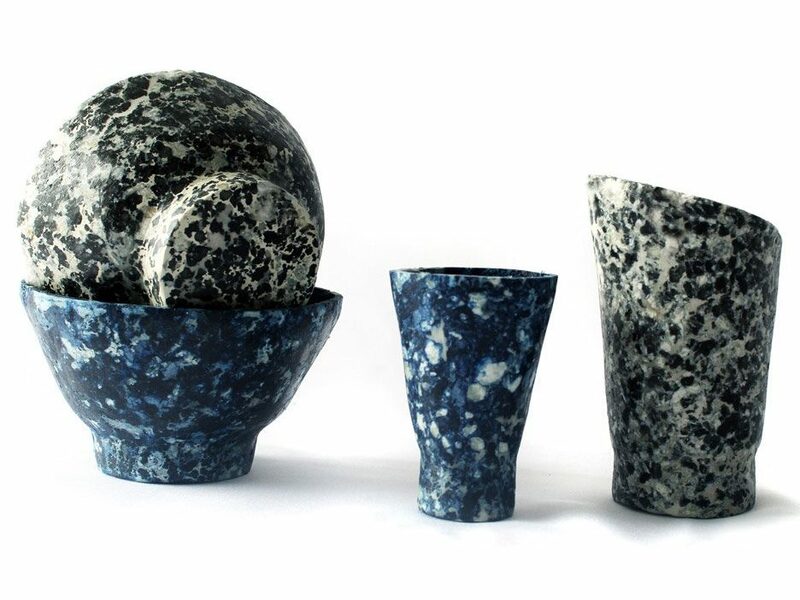 Protein, by Tessa Silva Dawson, is a project to turn extracted casein from cow’s milk into a natural substitute to oil-based polymers. Making use of the surplus milk from the UK dairy industry. Magnetically levitating ambient LED lamp. 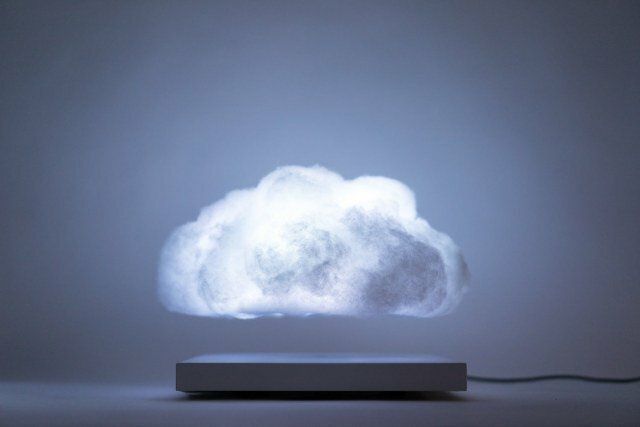 Merging the innovative levitation technology developed by Crealev with the form and function of the Cloud product by Richard Clarkson Studio. 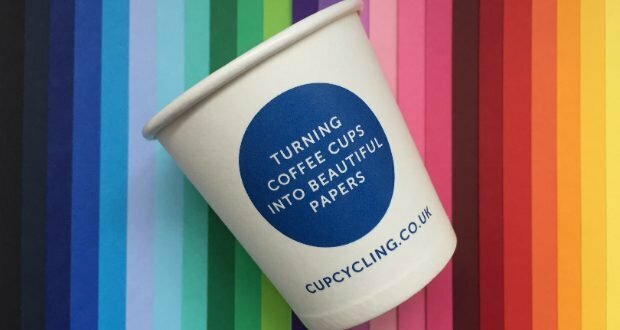 The world’s first recycling process dedicated to upcycling take-away cups and turning them into beautiful papers.